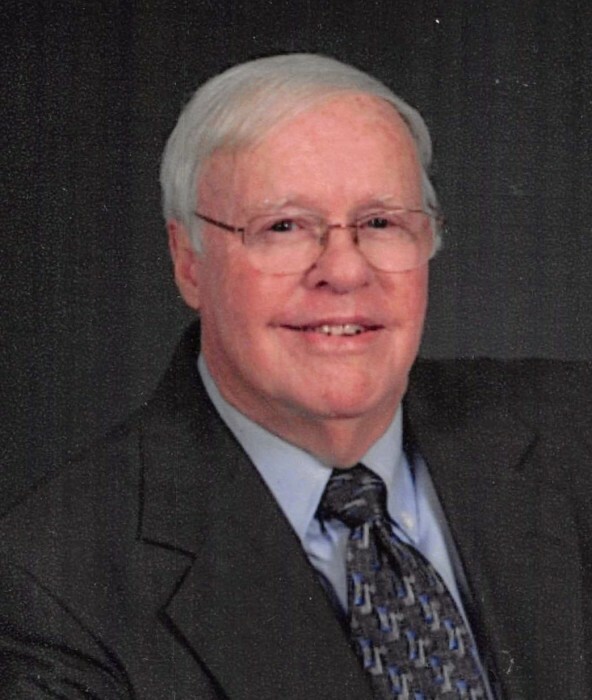 Funeral service for Robert C. Ash, 84, will be Friday, February 8, 2019 at 11:00 AM at Peck Funeral Home Chapel with Bro. Ben Bates officiating and Peck Funeral Home directing. Graveside Burial Service will be in Branchville Cemetery in St Clair County on Saturday, February 9, 2019 at 12 noon. Visitation will be Friday, February 8, 2019 from 10:00 AM to 11:00 AM at Peck Funeral Home. Mr. Ash died on Tuesday, February 5, 2019 at Floyd "Tutt" Fann Veterans Home. He was born May 11, 1934, in St. Clair County to Carl Wesley Ash and Edith Irene Jones Ash. 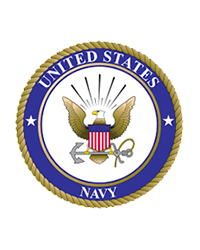 He served from 1954 until 1958 and was a veteran of the United States Navy. He was an Audio -Video Specialist. Preceding him in death were his wife of 35 years: Jerrie Lois Ash, his parents, a brother: Freddie Ash and three sisters: Helen Ivey, Dorothy Brill and Elois Holbert. and a son: Mike Spray. Several Grandchildren, Great Grandchildren, nieces and nephews. In lieu of flowers: family requests memorial donations be made to the Hospice of the Valley or to New Center Baptist Church.